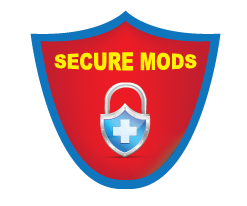 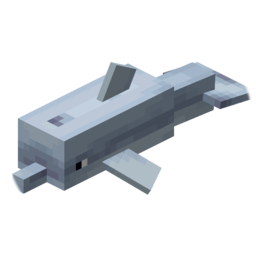 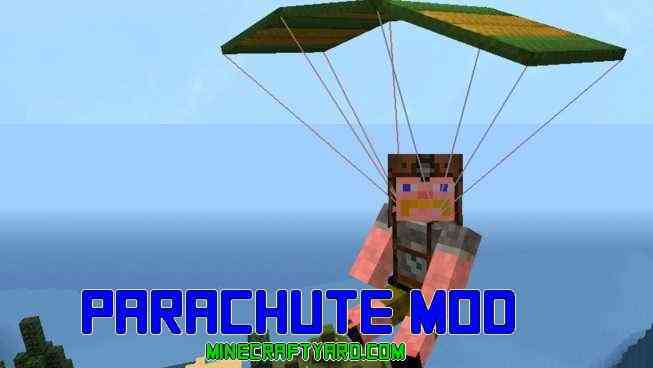 Simply Jetpacks Mod 1.12.2/1.10.2/1.9.4 For Minecraft is a custom add on which is used with the several other mods in the game. 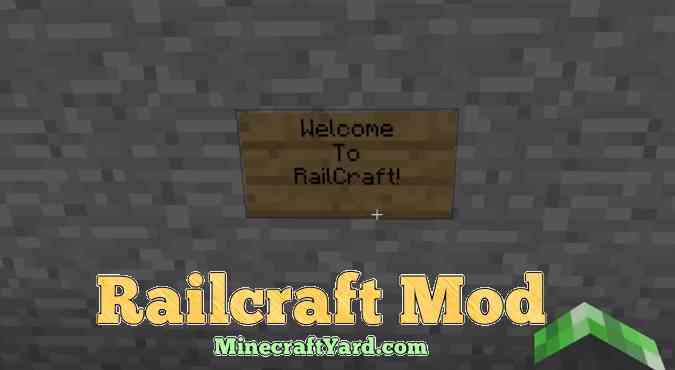 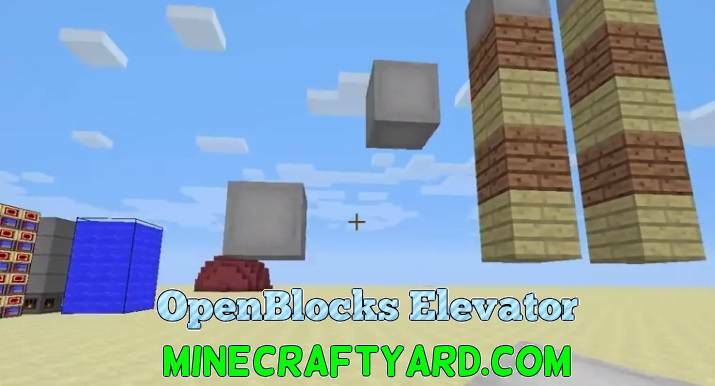 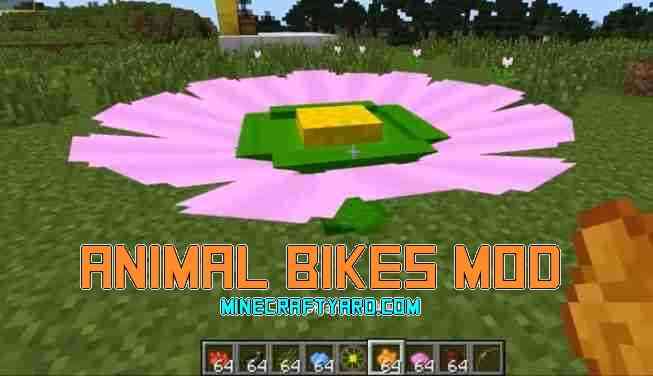 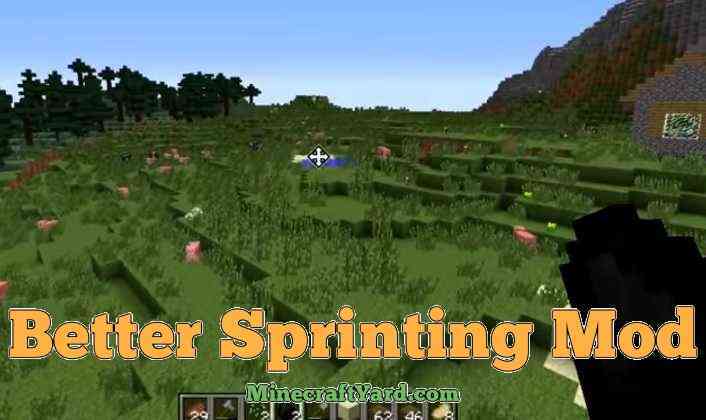 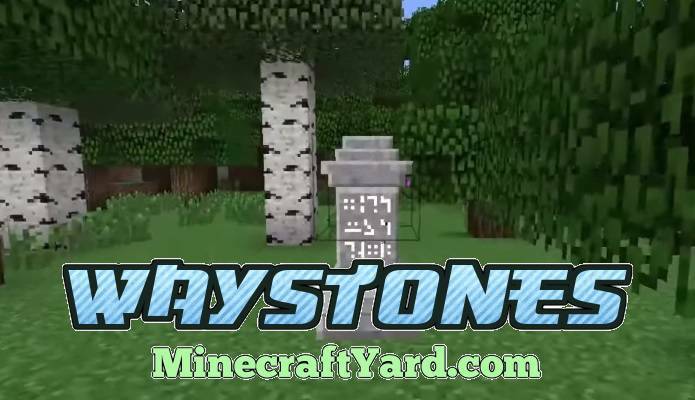 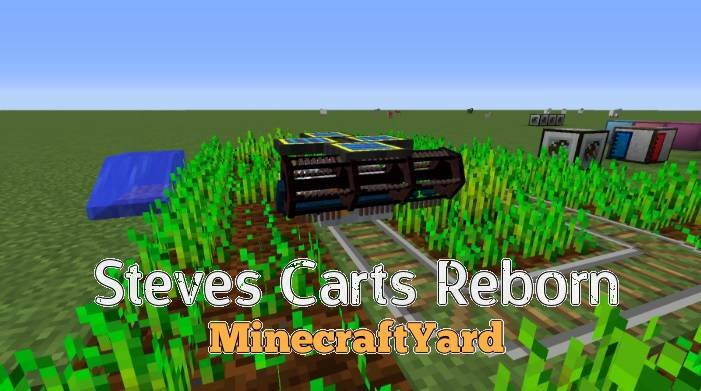 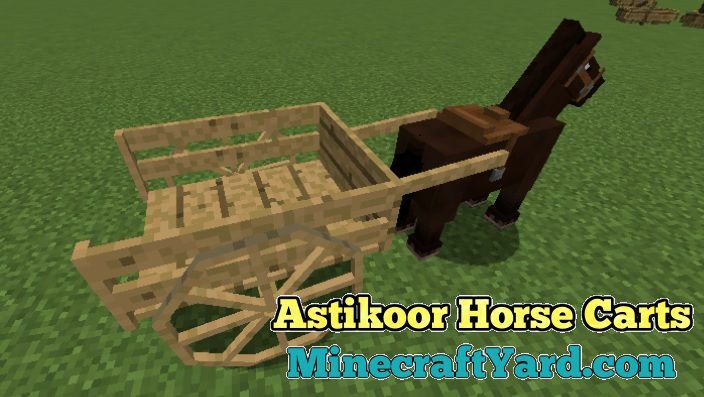 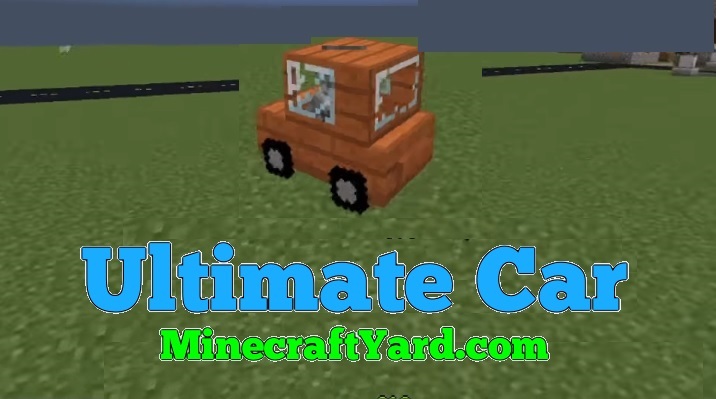 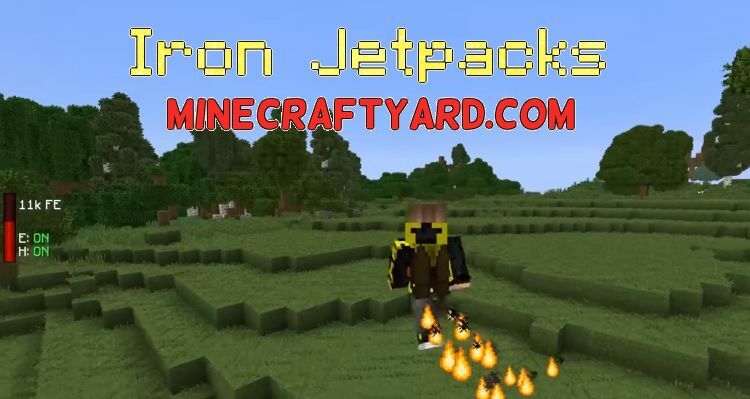 Iron Jetpacks Mod 1.12.2/1.11.2 for latest Minecraft. 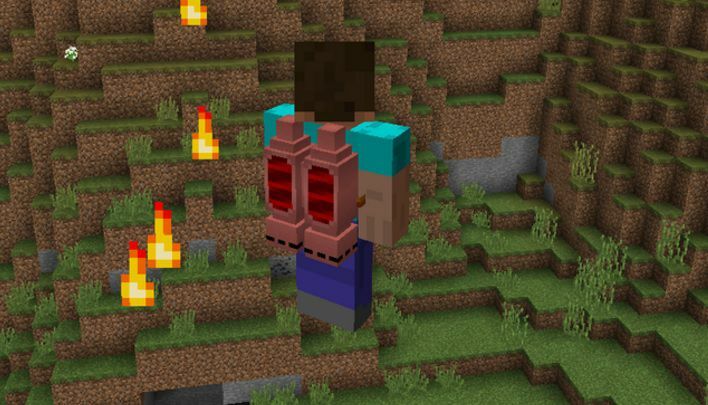 Have you ever wonder that you can fly in the game through jetpacks.